Do you feel the Bhaav? The “Bhaav” is the feeling that you get when you experience profound religious devotion or experience religious joy according to Sanskrit texts. You can experience this no matter what religion you practice. It is our hope to share this profound sense of joy with you in a comfortable and happy setting. 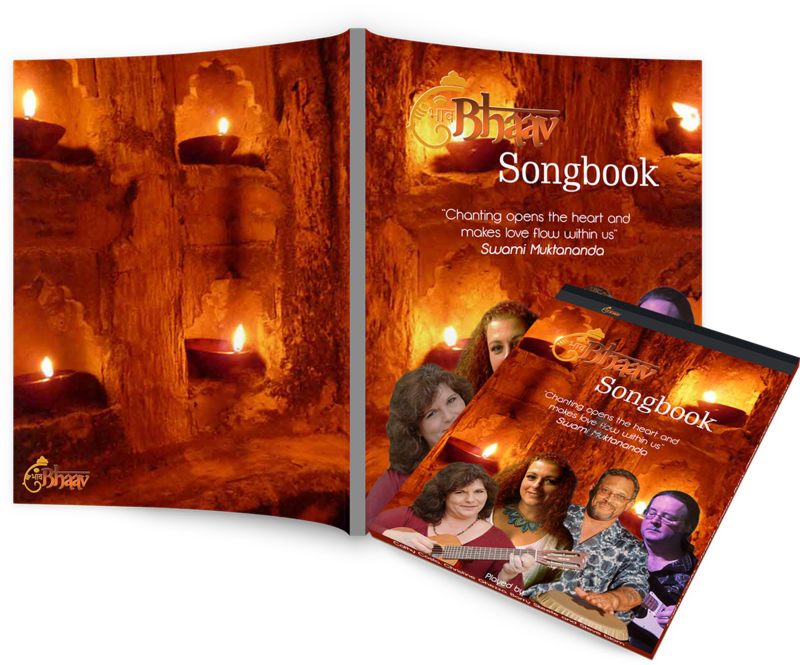 Purchase the Bhaav Songbook and get all the lyrics and chords to our Kirtans so you can follow along easily, plus get more in depth information about each Chant, Mantra, Deity and deepen your spiritual understanding. Purchase Bhaav CD’s and take Bhaav home with you! We perform Bhajans ( Hindu Spiritual songs) traditional Kirtan, And our own original compositions which are influenced by Indian classical music, Native American Shamanic music, Celtic music, and many other forms of modern American culture. We do create with you spontaneously and improvise a lot as well! 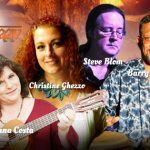 Bhaav Kirtan at Sacred Lands! Join Bhaav at Sacred Lands! Copyright © 2019 Bhaav Kirtan - Bhaav Kirtan.